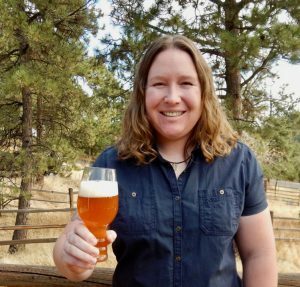 The Pink Boots Society is proud to announce that Kim Collins of Golden, Colo. is the recipient of the Portland State University Online Business of Craft Brewing Certificate scholarship. 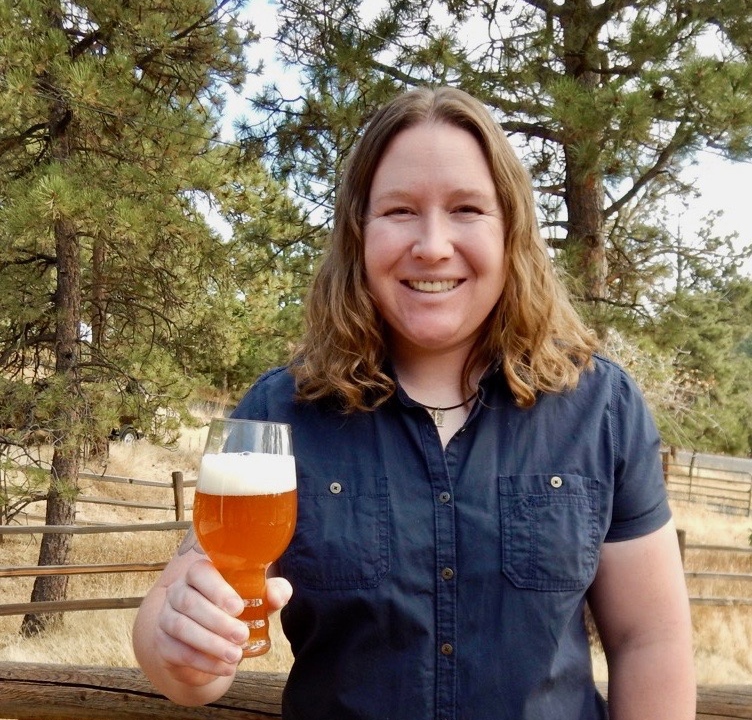 Kim’s professional brewing career has spanned four years at five Colorado breweries including brewing on the 3bbl system at Barrels & Bottles, the 1bbl pilot system at Boulder Beer and most recently on the 20bbl system at Wynkoop Brewing Company. She had been homebrewing for eight years previously and made the jump to being a professional “to learn to everything there is to know about brewing and to someday open my own brewpub.” She’s in the process of making that dream a reality, purchasing a 21-acre piece of land in Michigan that will be home to a 10bbl brewery, restaurant and yurt camping for what she describes as “casual winery and summer camp combined.” While confident in her brewing skills, Kim has not owned a business before and is looking forward to the breadth of knowledge the courses in this certificate will provide. The Online Business of Craft Brewing Certificate focuses on the commerce skills needed to create a viable basic startup business plan to make a brewery business efficient and profitable. Students will be introduced to the various players and processes that go into producing and selling craft beverages, from growing grains and hops, to malting, brewing, distribution and retail environments. The courses cover different strategies, the associated costs of creating a craft beer and business models, culminating in an investor-ready business plan to present to potential backers, the craft beverage start-up community and other potential business partners. In addition to attending the course, Kim will receive a pair of pink steel-toe rubber boots when she fulfills the Pay It Forward requirement associated with the scholarship.